Key Elements Of Fundamentals, Kata, and Self-Defense Found In Traditional Okinawan Shorin-Ryu Karate and Matayoshi Kobudo. This seminar is open to all Seibukan students and any martial artists who would like to experience the Traditional training methods of Okinawan Shorin-Ryu Karate & Matayoshi Kobudo. There are many myths about these ancient self-defense arts having 'secrets' or 'hidden techniques. In reality there aren't actually any secrets, and the so called 'hidden techniques' are just ones you haven't yet been shown by an experienced teacher. This is why we have arranged for instructors with many years combined experience in Okinawan Martial Arts. The purpose of this training is to reveal the techniques and training methods of Okinawan martial arts, and do so in such a way that no matter what system you train in, you will benefit. 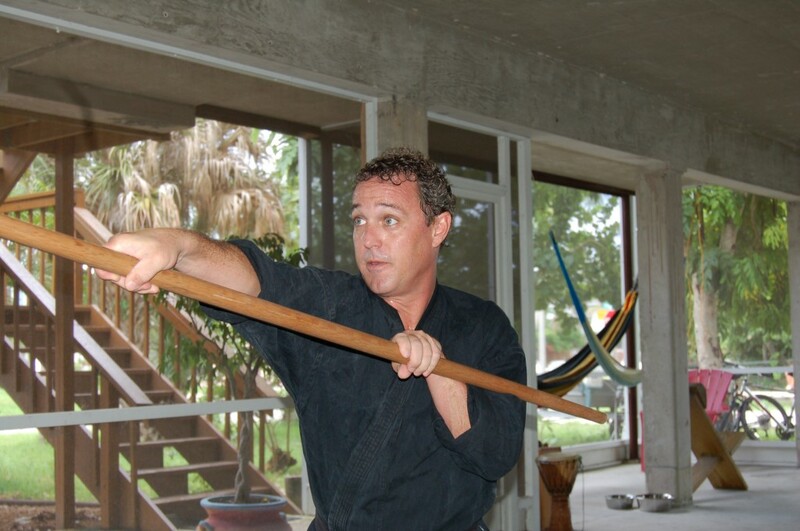 For the Kobudo training we recommend you have some experience with the traditional weapons. You will also need to bring your own weapons to train with. Nagashi uke and kagite are defensive techniques based on the idea of "moving like flowing water." Used in combination with natural stances (for ease of position change in continuous balance), nagashi uke and kagite allow smooth deflection of attacks with the least expenditure of energy. 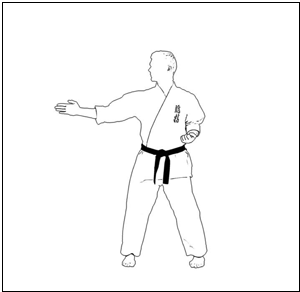 How to use these principles and techniques of karate for real world self-defense.Because these self-defense techniques do not rely purely on muscular strength or physical size but on efficient body mechanics, with proper cooperation they can be practiced safely and used effectively by training partners of many ages, sizes and physical abilities. A continuation of the karate training from Saturday. You will be building on the principles you learned on Saturday. NOTE: If enough people attend who have Kobudo experience, there will be a Sunday session offered. Matayoshi is one of the oldest styles of Kobudo on Okinawa. 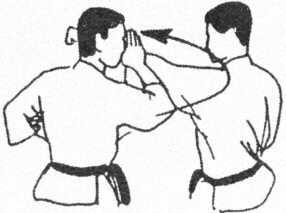 A compete system for combat with Okinawan weapons. The primary weapon is the Rokushaku Bo (6 foot wooden staff). Other weapons include Sai, Tonqua and Nunchaku. Starting with basic strikes, blocks and movement, then progressing into partner drills and kata. 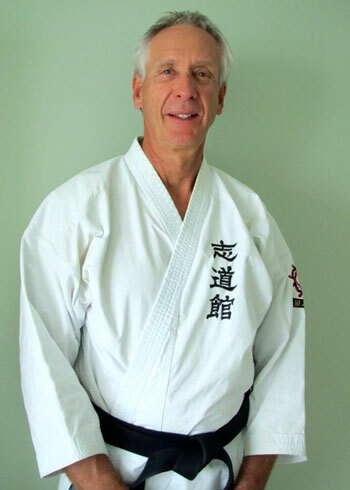 Nick Lemke has been training in Seibukan Shorin Ryu for over 20 years as a direct student of Hanshi Dan Smith 9th Dan, President Seibukan USA. Nick has also trained in the Okinawan traditional weapons system Matayoshi Kobudo as a direct student of Dan Smith 8th Dan Matayoshi Kobudo. Sensei Smith is a first generation student of Shinpo Matayoshi 10th Dan, son of Matayoshi Shinko Sensei and successor to the Matayoshi line of Kobudo. Nick has spent a considerable amount of time on Okinawa training at the Honbu Dojo for Seibukan with Hanshi Zenpo Shimabukuro. And also at the Matayoshi Kobudo Honbu training with Seisho Itokazu Sensei, the Kancho (Chief Instructor) at the Honbu. He is also the founder and Chief Instructor of Shima Dojo on Marco Island and the host of this annual training seminar. 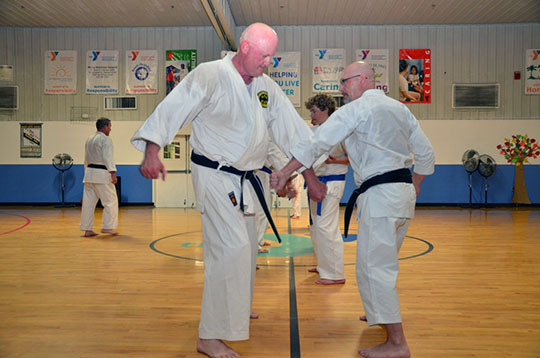 Ken Carpenter has been practicing Okinawan Shorin-ryu karate-do for 28 years and trains at the hombu dojo of Seikichi Iha, Hanshi 10th Dan, in Lansing, Michigan.